Home / Wap5.in / WhatsApp Brodcast / Wap5 Official WhatsApp Brodcast Channel Started - Join Now!! 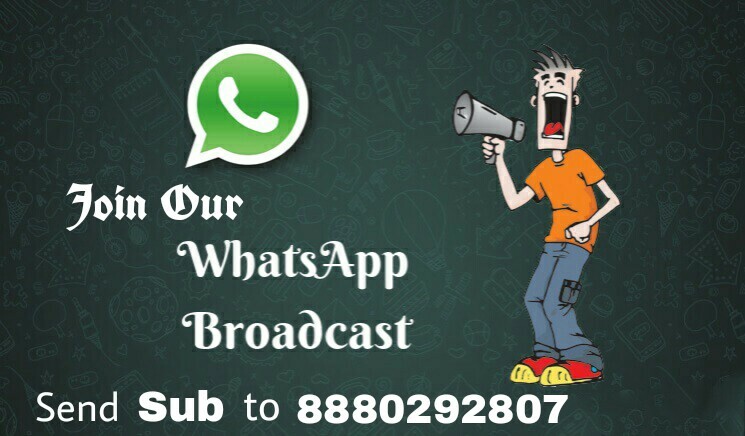 Wap5 Official WhatsApp Brodcast Channel Started - Join Now!! Many Visitors Requesting to Start Official Wap5 WhatsApp Brodcast. But due to some Reasons we delayed in these things. But at last because of So Many Requests we have Decided to Start WhatsApp Brodcast From 17th July!! If you want to Join Our Brodcast Then Simply Follow the Steps. 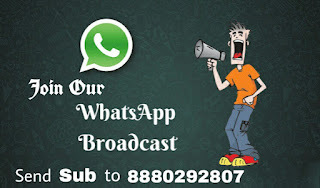 How to Join Wap5 WhatsApp Brodcast?? • Now make a new Contact And name it "Wap5“ And Add This Number 8880292807 And just Save it. • Now open your Whatsapp > Contacts and Refresh it and then Search For "Wap5"
• Now Just Send Sub to Our Number in WhatsApp. • That's it!! We will add you to Our WhatsApp Brodcast List Within 24 Hours. - If you Try to spam Us more then 2 time we will Remove you From Our Broadcast list!! We will start Updating in WhatsApp Broadcast From 17th July.